The London-based outfit Arsenal are interested in a possible deal to sign Isco from La Liga giants Real Madrid, according to the latest reports. The London Evening Standard states that the Gunners will compete with Premier League rivals Chelsea for the Spaniard if he is made available by Los Blancos going forward. Spain international is facing a bleak future at the Santiago Bernabeu after falling out of favour at the club. It had been suggested that Pep Guardiola’s Manchester City could look to swoop for the star at the end of the season, with Spanish manager a known admirer. 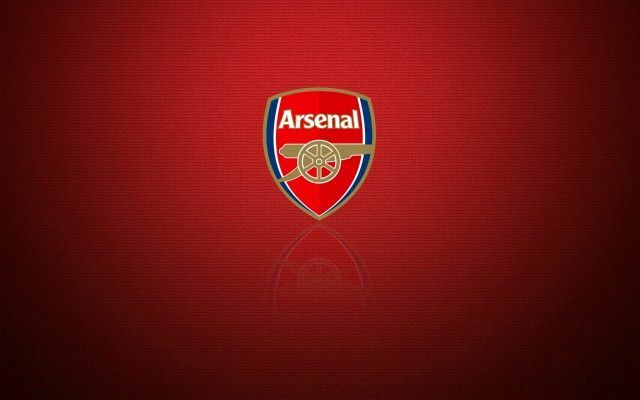 Be the first to comment on "Breaking: Unai Emery want to bolster midfield option and earmark €75m-valued star as possible signing"